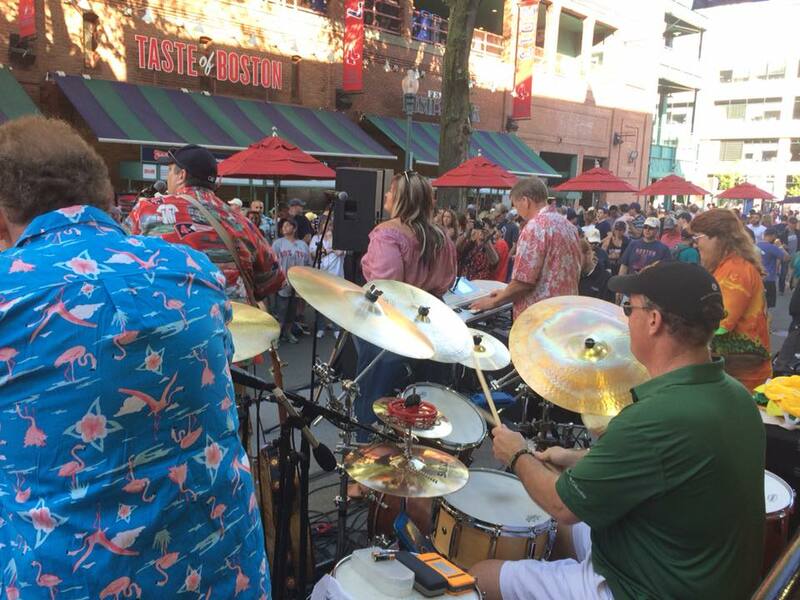 This 30-minute video shot at Boston’s Hard Rock Cafe captures an exclusive behind-the-kit drum cam view of my all-original band the Love Dogs, which is now known as Right on Red. 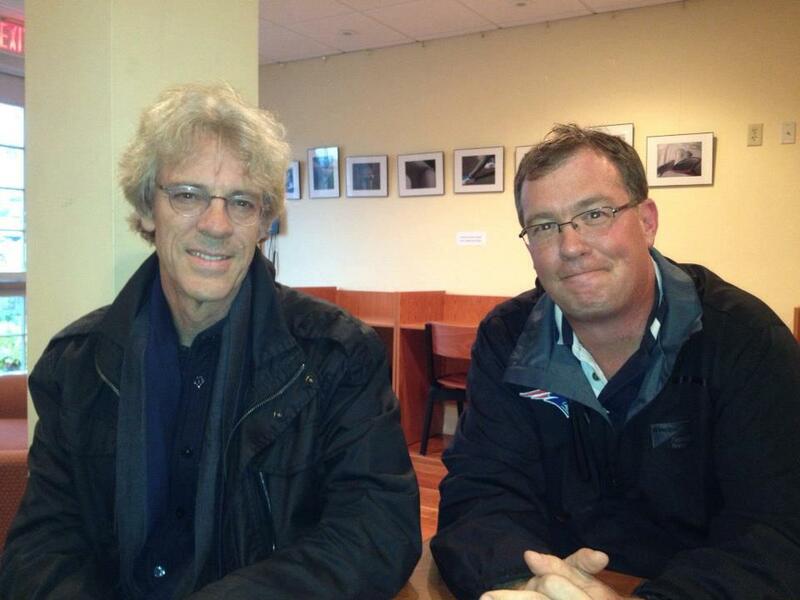 I recently penned this blog for the international Modern Drummer Magazine linked here and pasted below about world-renowned drummer/composer Stewart Copeland of The Police fame, who now writes scores for orchestras among many other things. 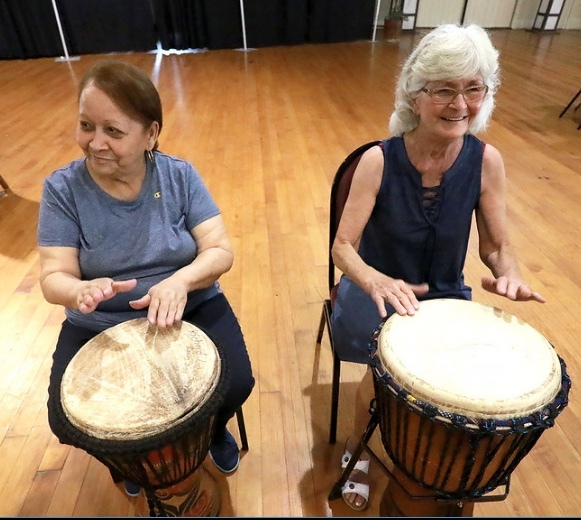 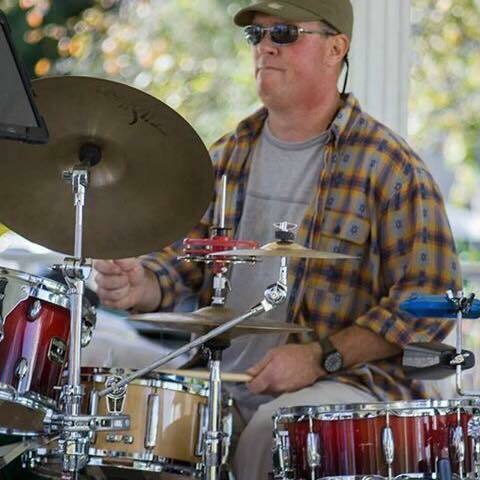 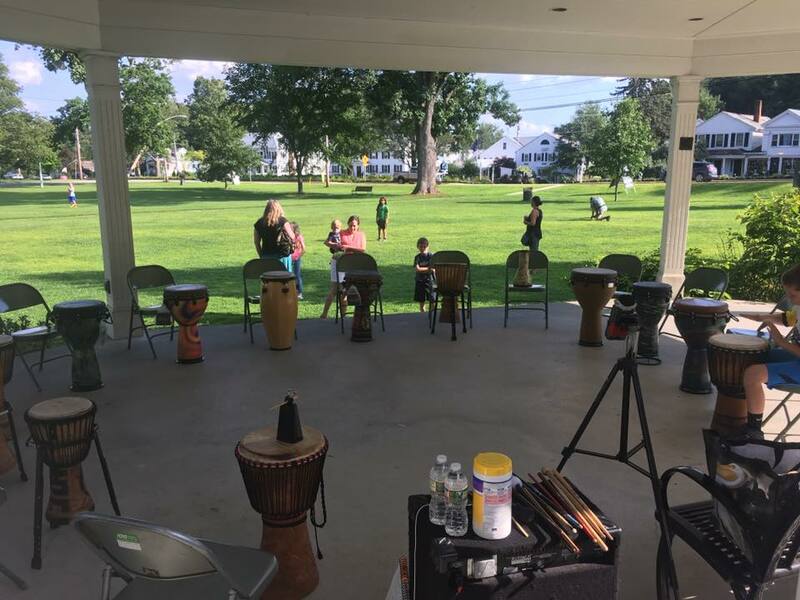 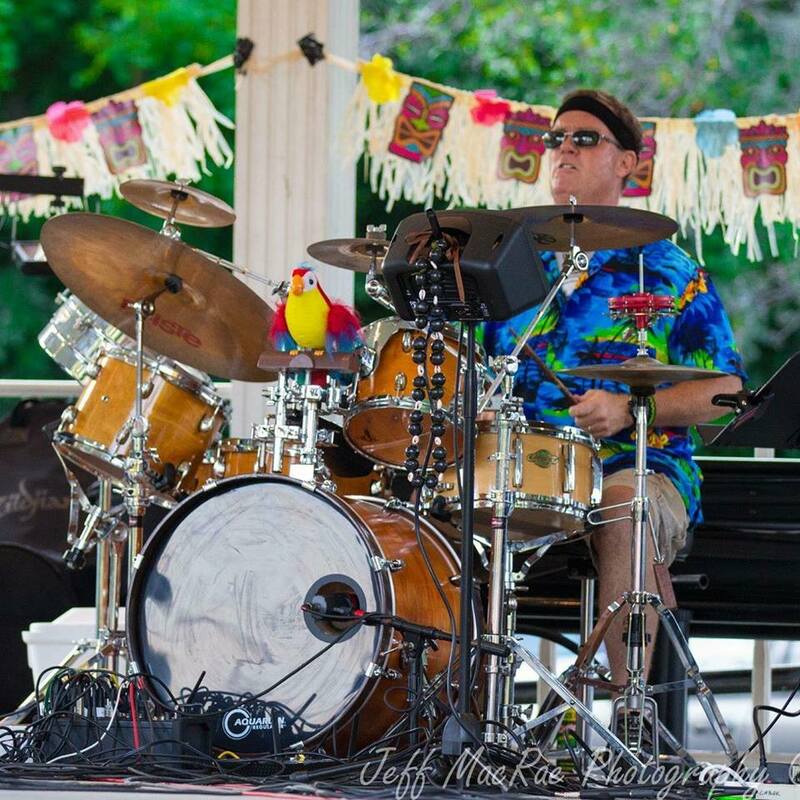 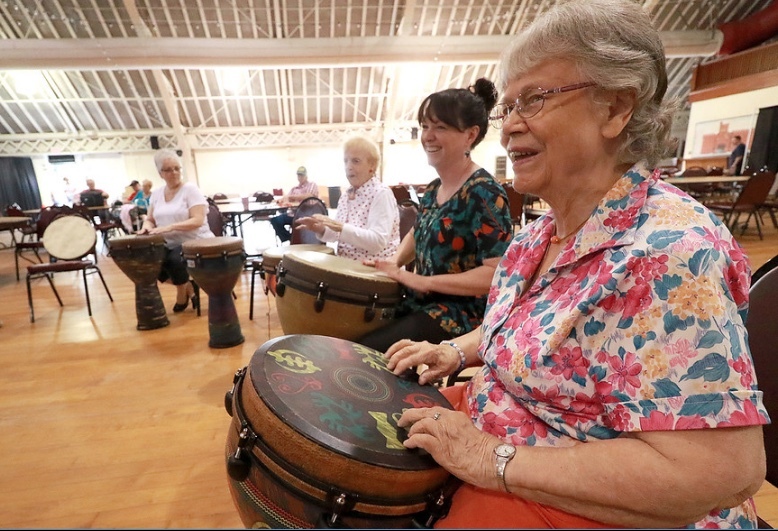 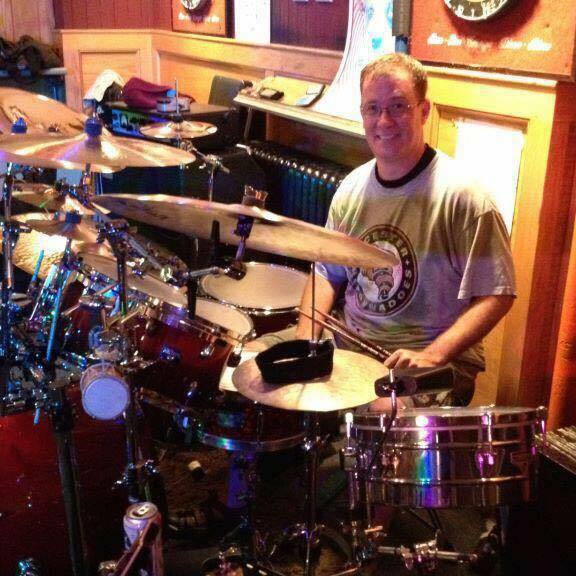 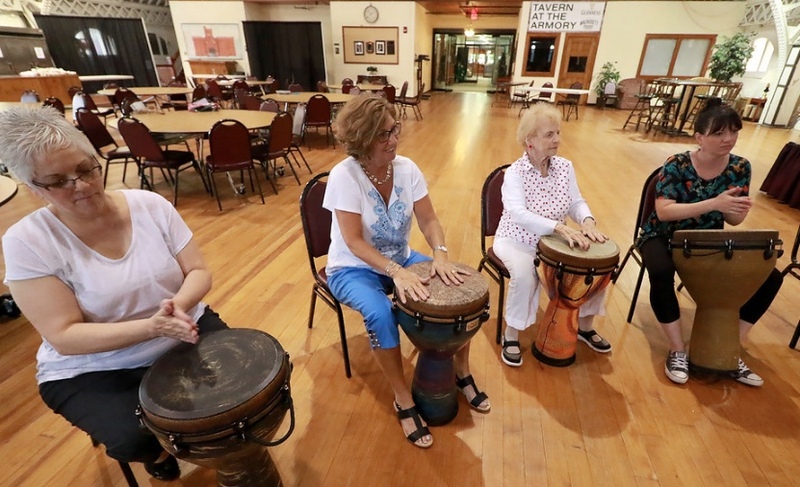 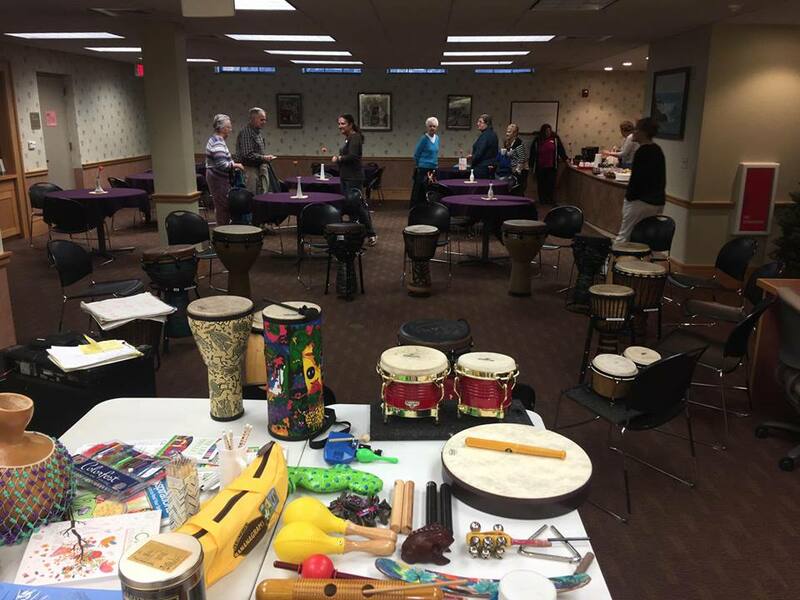 Tim has expanded his services in recent years to host public and private hand drum and percussion group circle jams for all age groups and settings. 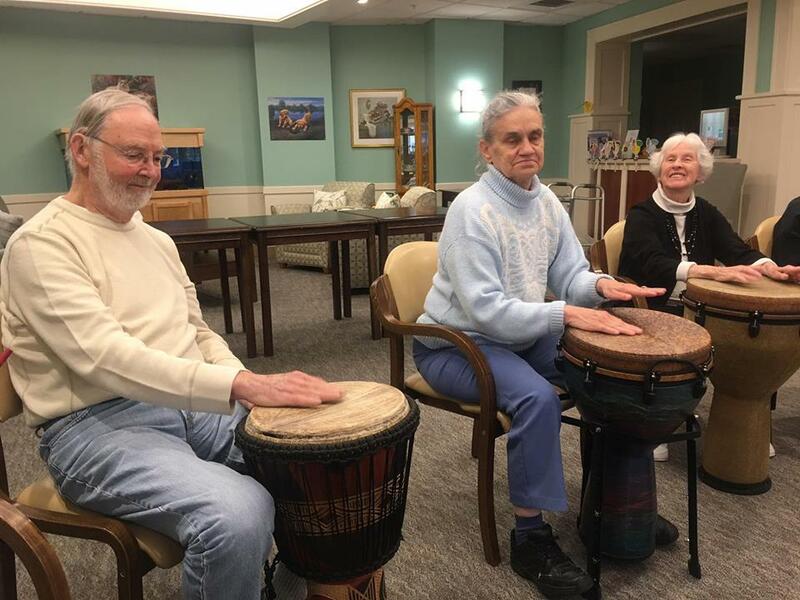 These include corporations or businesses as far away as Boston, Worcester and Hartford, Conn. looking for a therapeutic escape from the board room, local non-profit group charities, summer camps, schools and senior living centers. 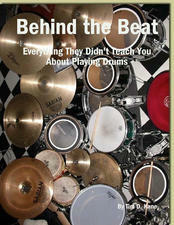 Please download and read his e-brochure below. 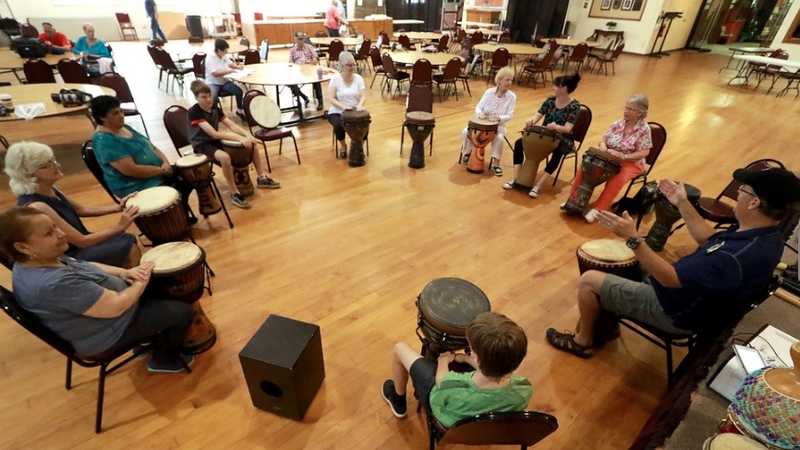 The beauty of a group percussion circle jam is participants don’t need any drumming experience in order to participate. 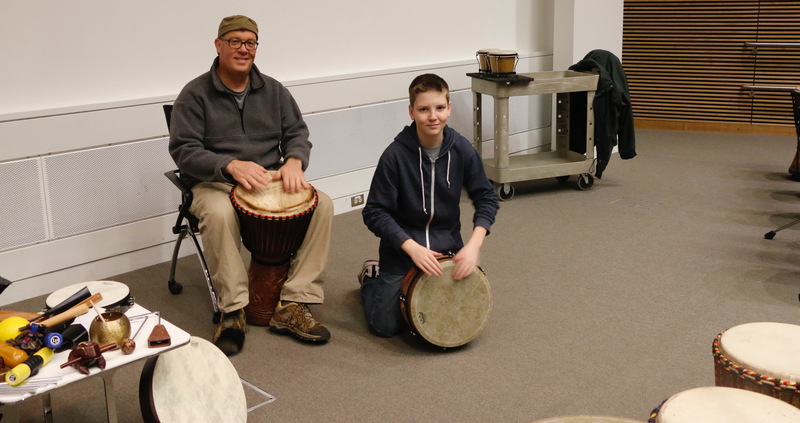 Each participant in the Kane School of Drums percussion circle creates collaborative rhythmic jams after learning the basics on a variety of different percussive instruments Tim provides. 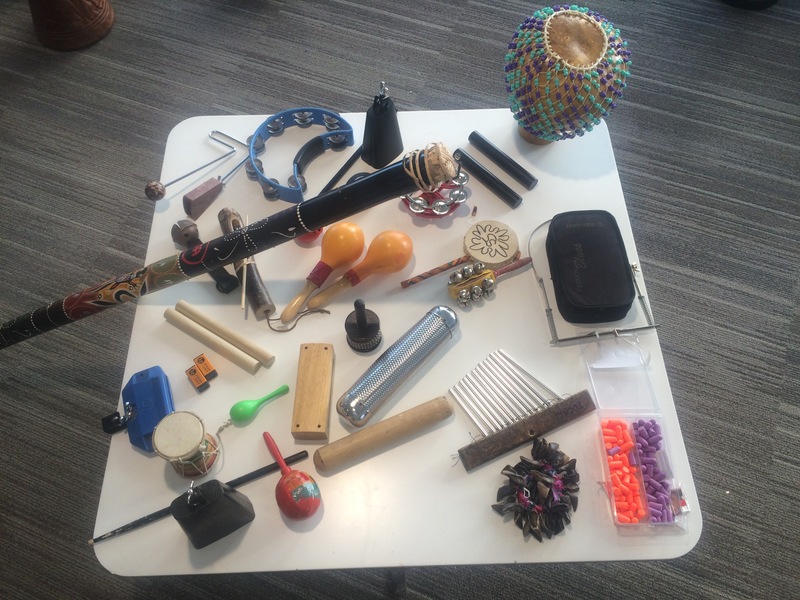 It is one of the best team-building and fun exercises out there. 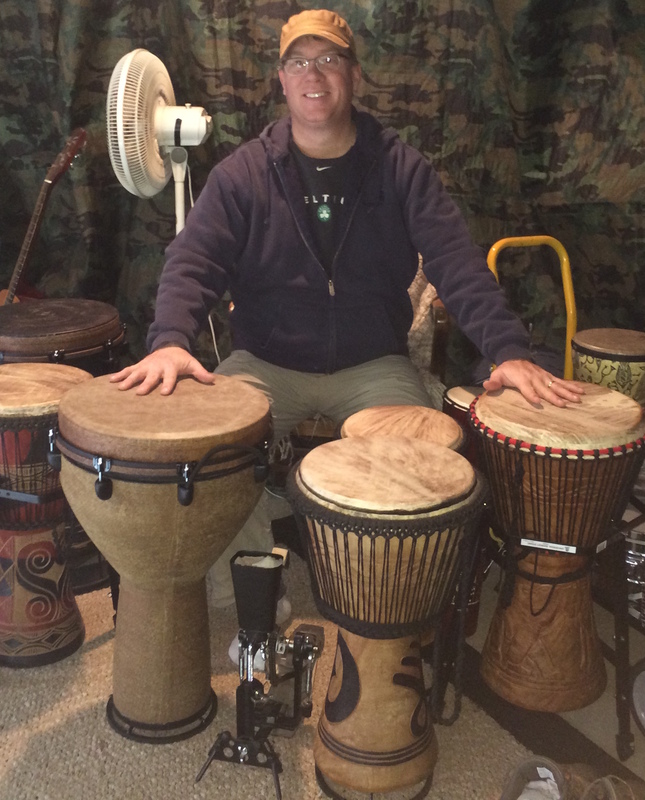 Unless intervention is needed, Tim does not generally “conduct” or dictate the entire drum circle agenda he hosts as the magic is found in the group building upon its own creations. 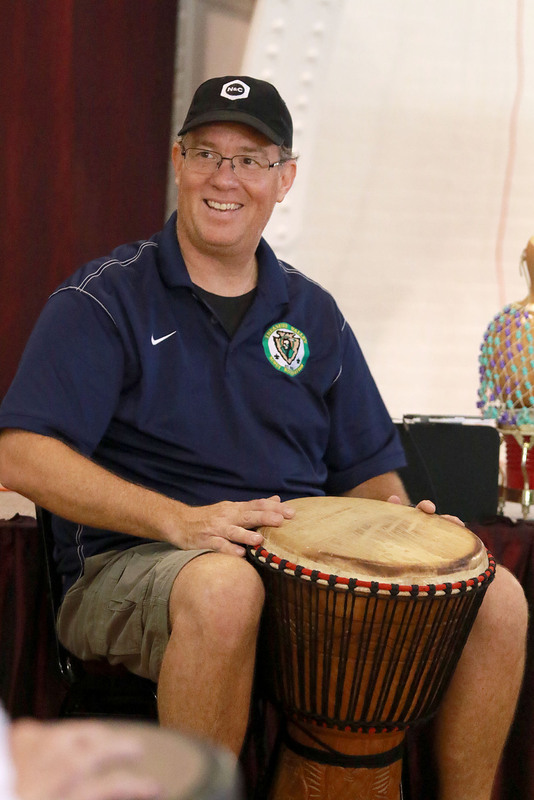 As a trained guide, Tim actively plays in the circles as a fellow leader/participant. 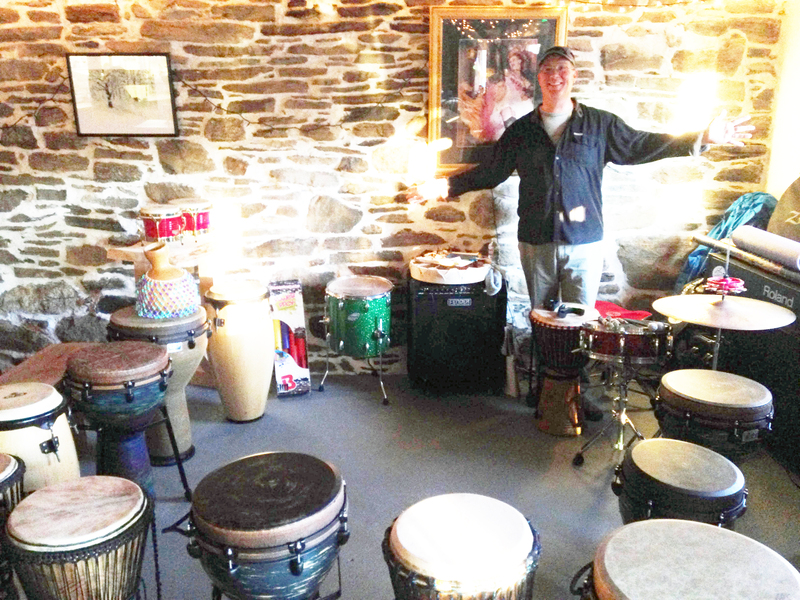 He owns a variety of authentic djembes made in Ghana, West Africa, domestic percussion instruments and accessories for groups as large as 20 members. 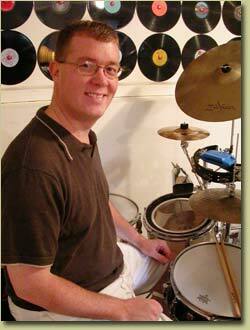 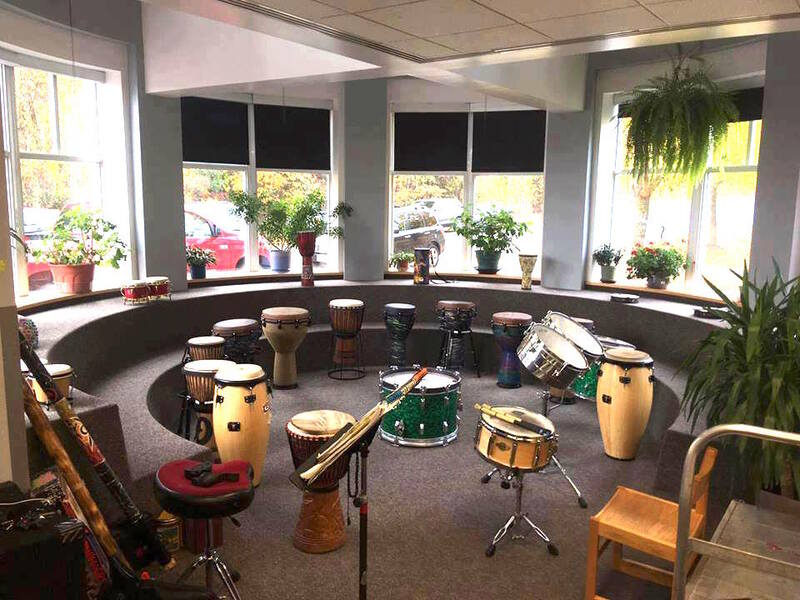 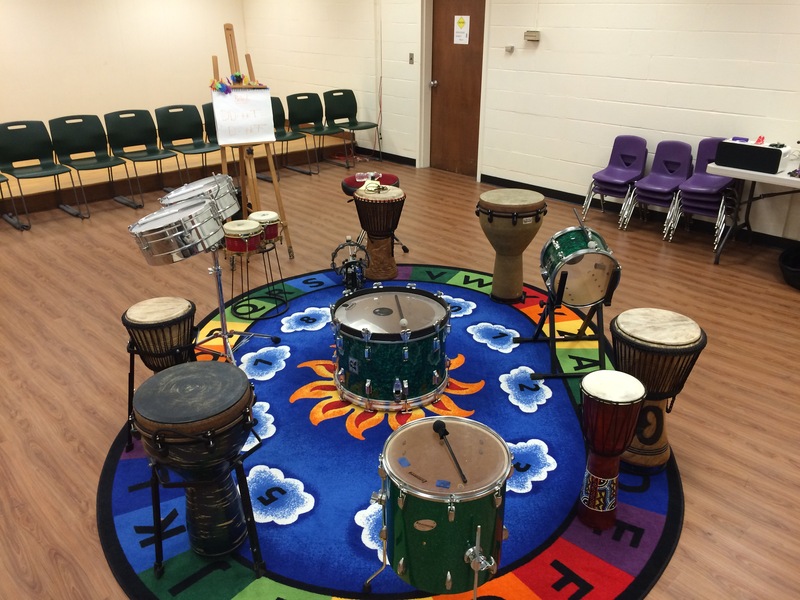 Percussion circle jam rates generally run between $10-15 per participant in a non-profit or school setting. 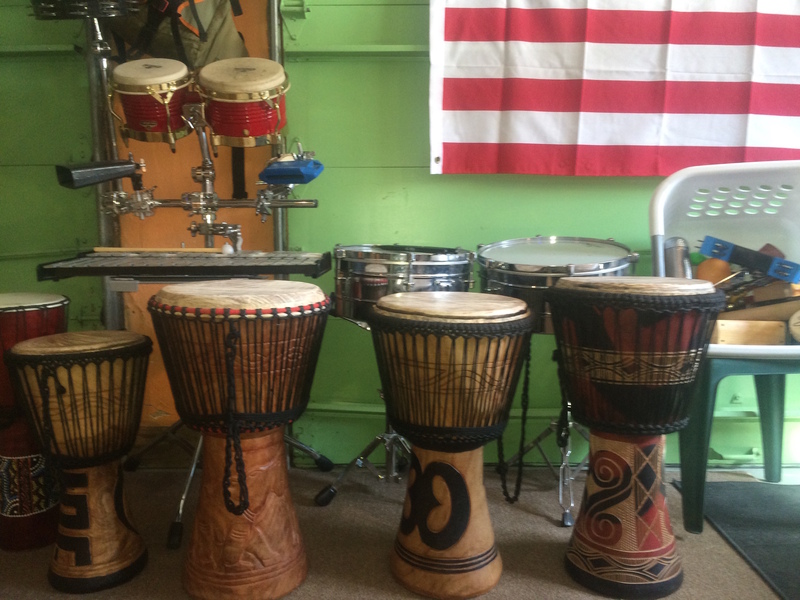 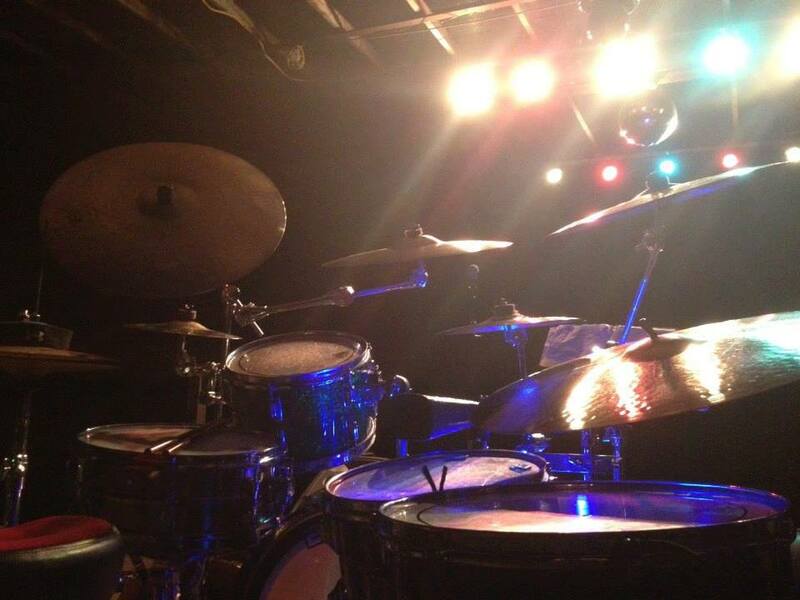 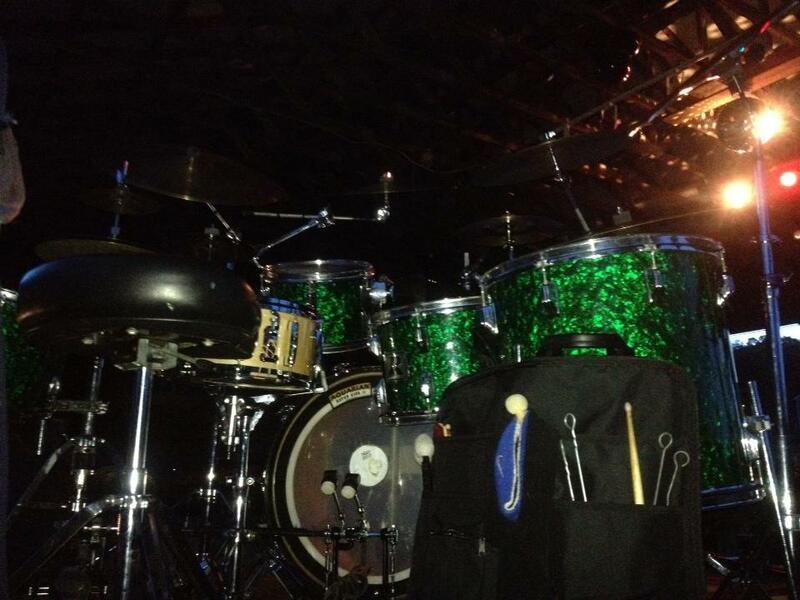 Private percussion jam fees cost a flat rate in the $200 range based upon travel, time involved and programming needs. 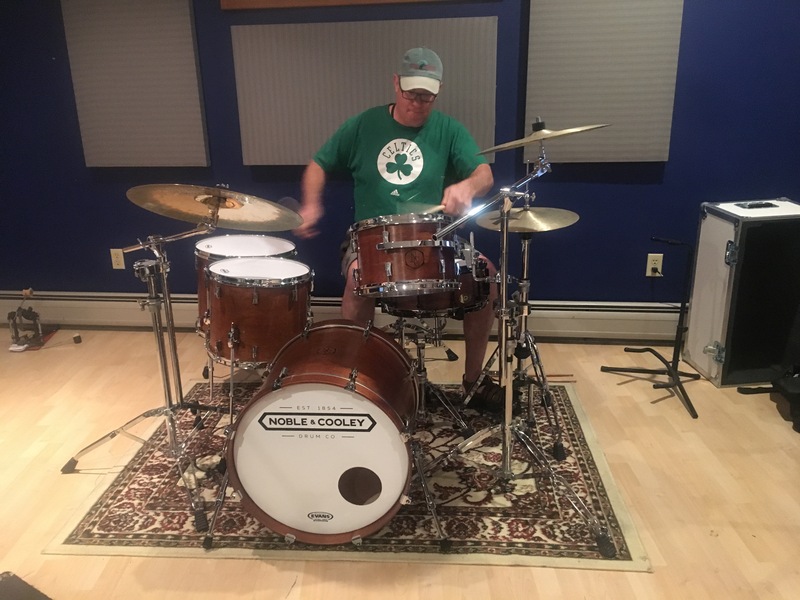 Sessions can be video/audio recorded upon request for an additional fee.